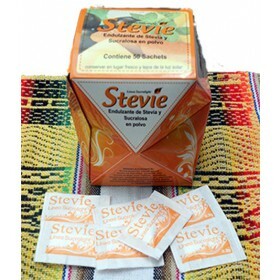 For stevia tabs lovers, at an economic price. Each sweetener tab is equivalent of one spoon of sugar. 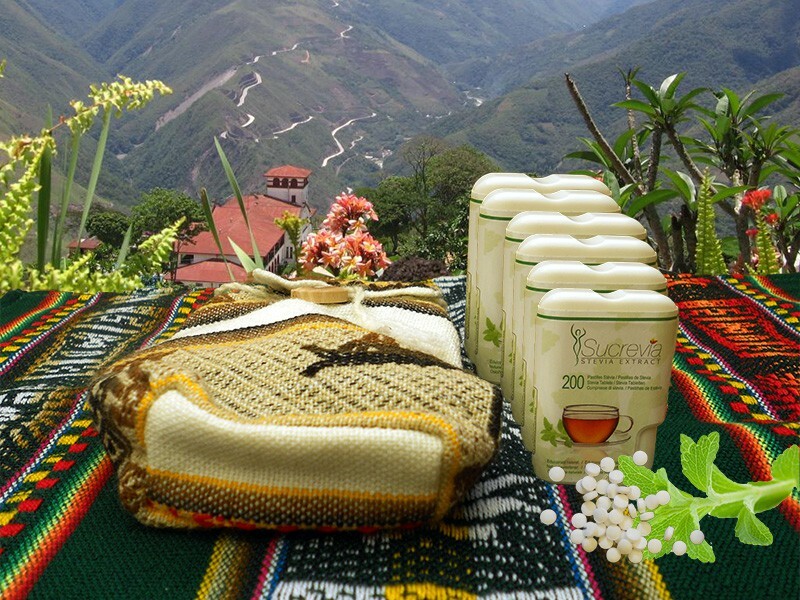 Easy to measure and carry, they will follow you everywhere to sweeten hot drinks..
You can choose between our taste and our natural sweetener stevia and sweetener sucralose. 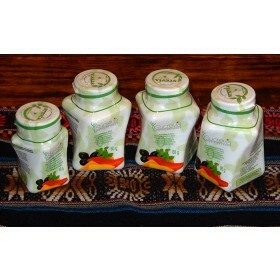 Over 1200 tabs in this case at a very economical price, making our stevia tabs among the cheapest in the market. 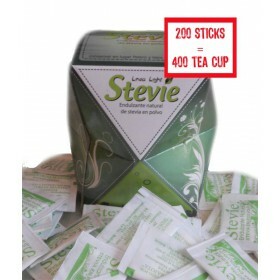 6 dispenser of 200 stevia tabs = 1200 tabs. 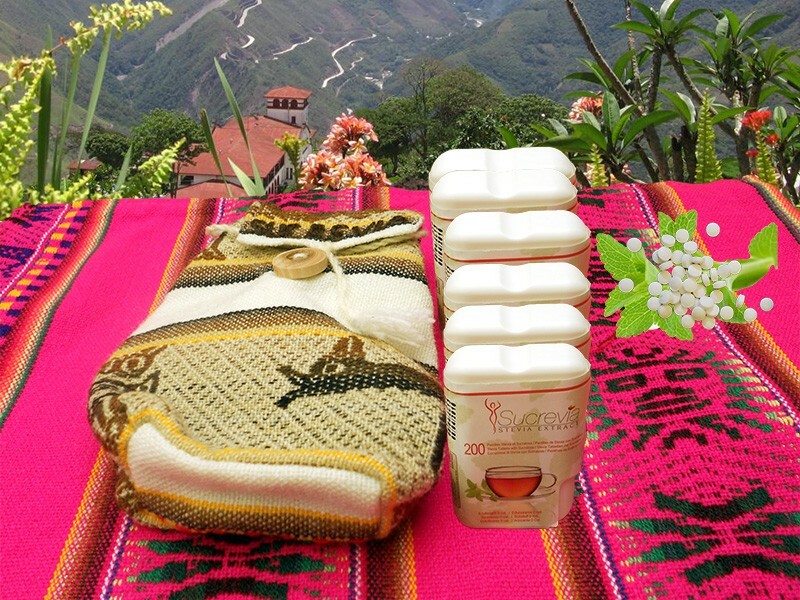 Dosage :1 tablet corresponds to a spoon of white sugar..
Best-before date : : Our pellets retain three years away from light and moisture. The deadline is indicated on each distributor. 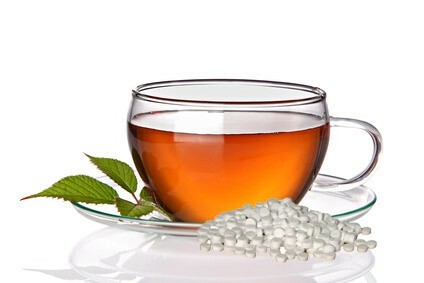 Stevia 100% natural with no chemical additives.